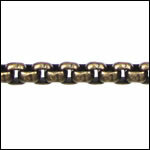 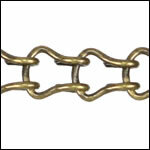 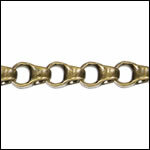 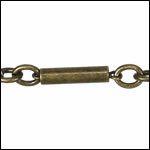 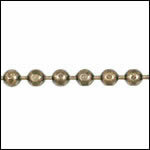 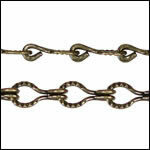 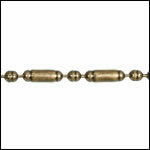 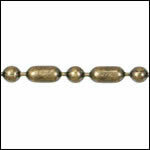 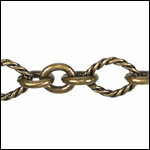 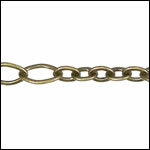 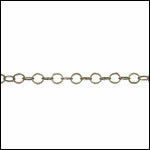 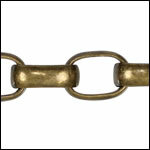 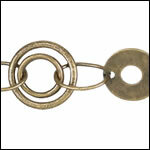 Antique brass chain is a popular finish choice for steampunk jewelry and vintage-style jewelry. 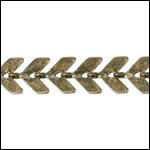 Brass plated chain and findings also pair well with natural jewelry motifs, such as leaves, feathers, geodes and crystals. 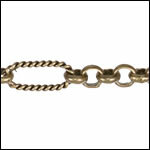 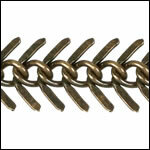 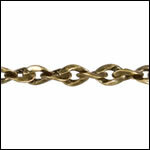 Our brass chain is the perfect addition to your handcrafted brass jewelry components. 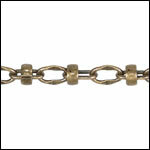 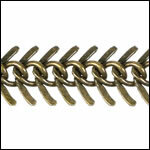 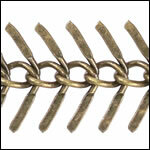 We offer both basic and unique brass chains by the spool at great wholesale pricing for jewelry designers and retailers!